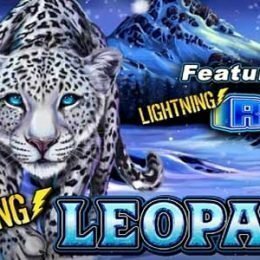 Spin the great wheel of the year and let the animals of the Zodiac be your guide to wealth, in the 12 Animals slot by Nucleus Gaming. 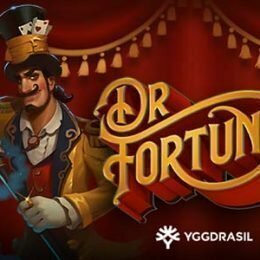 With 5-reels, 30-paylines and a top payout of 750,000 coins, this attractive game could see you change your future fortunes forever! This game has incredible illustrations and really capitalizes on the Chinese animal zodiac. 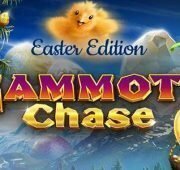 Every 30 Spins the season will change and a new 3D animal avatar will become the golden one, offering you a 10x multiplier on payouts. 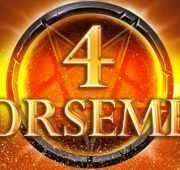 The animals to either side of the chosen one will become Silver and Bronze, offering multiplied winnings as well. Look for the lucky White Cat Wild to complete combos. Yin Yang symbols will bring balance to your game, and the Free spins round to your screen. With every spin there’s a chance for block combos, multiplying your wins, in addition to the seasonal multipliers, meaning you could see good fortune for the New Year. Seasonal Wheel – The Highest paying symbol in the game rotates as the seasons and backgrounds change! 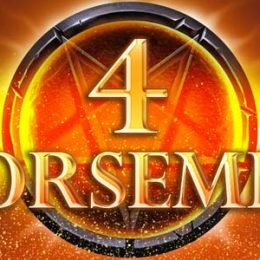 Every 30 spins, the Zodiac Wheel in the lower left area of the game will rotate to a new animal and that animal will then become golden with a 10x multiplier. 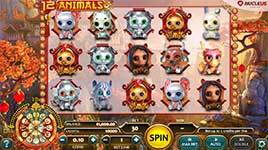 The animals immediately left and right of the golden animal become silver and payout a 2x multiplier. White Cat Wilds – The cute white cat is the wild in this game and will substitute for all symbols except the Yin Yang scatter. 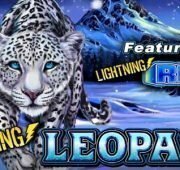 Hit 5 white wild cats on a single pay line and win 10,000x your bet! 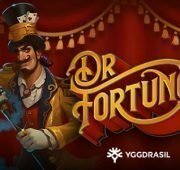 Yin Yang Free Spins – If three or more Yin Yang symbols occur anywhere on the reels, Free Spins will be awarded. 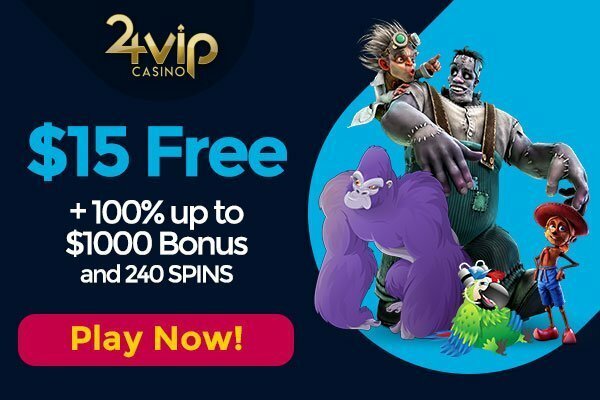 Landing 3, 4 or 5 Yin Yang symbols awards 8, 12 or 20 free spins respectively. Multi-Reel Block Payouts – Every winning line pay that goes through a solid vertical block (all three rows) at least two reels across will be multiplied depending on the size of the block.